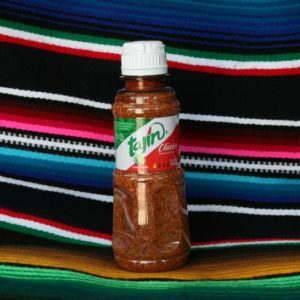 A combination of salt, pepper, garlic, onion, chilli and spices – this product is a ready to use seasoning. 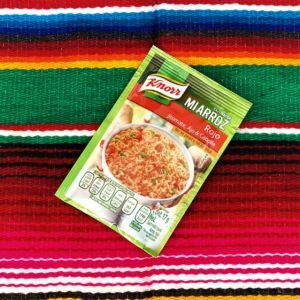 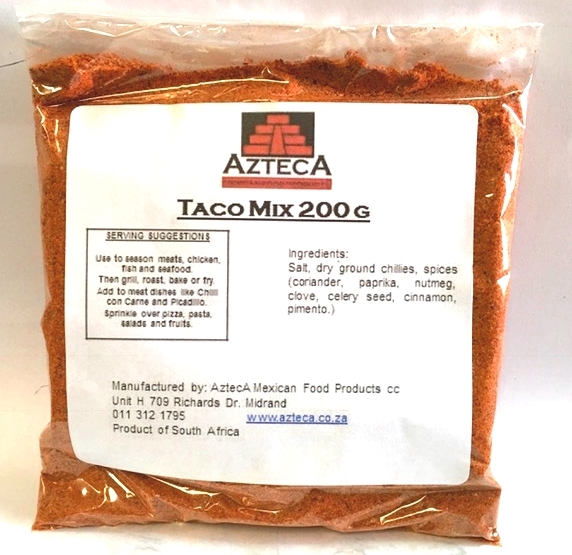 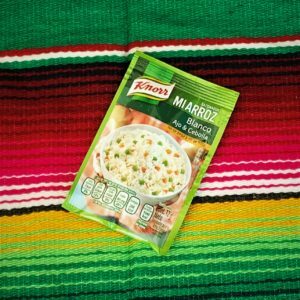 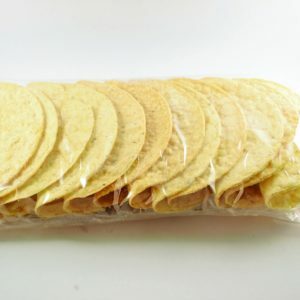 Use it to bring the best Mexican flavour to any taco seasoning – especially meats. 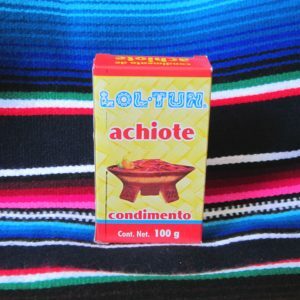 This seasoning is particularly good for flavouring braai meat. 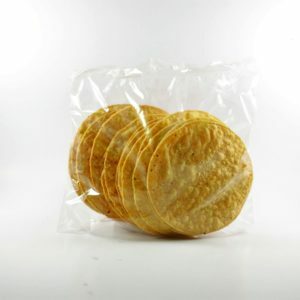 Keep properly sealed in a cool, dry place – away from direct sunlight.